iPhone Won’t Restore? Here’re Perfect Solutions! "Help! My iPhone 7 won't restore! Is there anything I can do to fix it?" 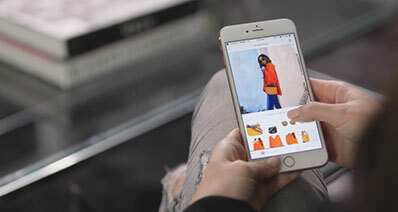 We must admit that Apple's flagship mobile device, the iPhone, is an ingenious piece of technology that most of us today have gotten entangled ourselves with it. 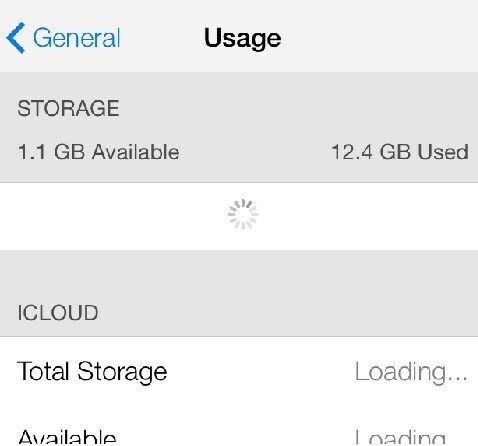 But iPhone would have a problem handling is restoring data. This is very much applicable to new iPhone that one may have just gotten from the store. 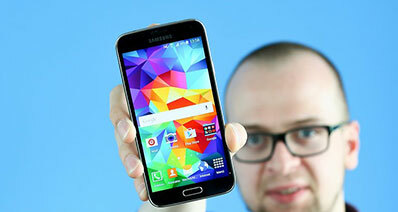 The user recognizes the problem once they get their older phone, back up its files, and restore it to the newer one. There are quite a number of reports from iPhone users about their new phones' inability to have their older ones' data and settings up and running. In this article, you will be introduced to different situations in which this error may occur and find out ways on how to fix iPhone won't restore issue. The forgotten passcode problem should want you to restore your iPhone. And yes, it will start restoring but at one point during restoration, you will be asked to enter your passcode. And there you are, stuck without your phone restoring and without your passcode. Troubleshooting: To solve this, you should head on to your computer and disable your anti-virus if you have any. Connect your iPhone to your PC. Now switch off your phone then after some time, press on the Power and Home Buttons for at least 30 seconds. After which, release the power button but NOT on the home button. Your computer should identify that your phone is in recovery mode. A Windows PC might ask to install drivers. Proceed by installing these drivers, as it is completely normal for Windows PCs to install these drivers. 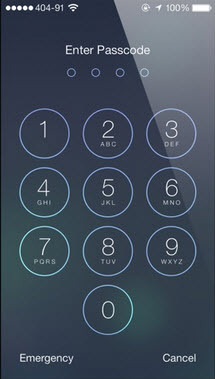 With recovery mode, you should be able to recover your phone without the hassles of remembering your passcode. 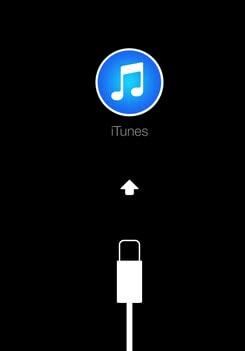 iPhone won't restore can happen if you are trying to use iTunes and sync your phone. iTunes will tell you that you need to restore your phone and have it run in recovery mode. The process shall commence naturally as it will and a loading bar will appear. After the loading bar screen, you will get a message saying that an "unknown error occurred" and you will never get past the recovery stage. Troubleshooting: Have your PC do a reboot then reconnect all your USB devices to USB ports different from where they were connected before. Get a different USB cable to connect your iPhone to your PC. Disable all anti-virus software that you may be using then begin the restoration process for your phone. Try using a different computer if this doesn't work. Some users just can't resist the temptation of modifying their iPhones. If you are one of them, be careful when jailbreaking your phone on your own because if you, at one point, would want to restore your phone, you might get a different unknown error (like iPhone white screen of death) while doing the restoration. Troubleshooting: Troubleshooters recommend booting your phone in DFU or recovery mode first. Do as you would in the forgotten passcode problem. Have your phone connected to your PC with all anti-virus software turned off. Also make sure that your phone is off. Then hold on the power and home buttons for 30 seconds, then release the power button while still pressing on the home button. Your phone should now be in DFU mode and the computer will identify your phone in a recovery state. Proceed with the restoration and you're done. 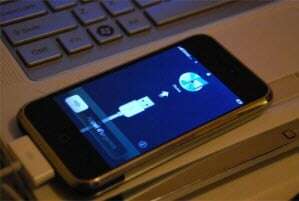 iPhone jailbreaking can also lead to the iPhone won't restore issue. 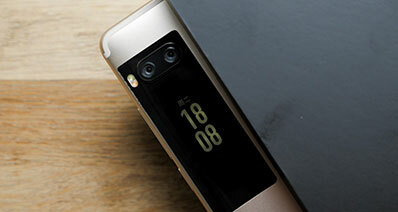 While some iPhone users have had worse experiences while or after jailbreaking their phones, others had successful modifications done to their phones. But even after successfully having their phones jailbroken, a full and proper data restoration cannot be guaranteed. 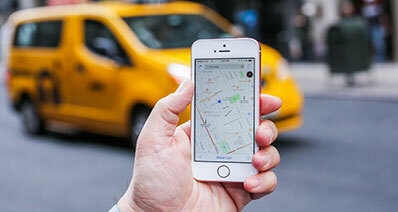 Some users have reported lost data after a seemingly complete restoration. Troubleshooting: If you are experiencing this issue, the best way to do is to redo the restoration and make sure that it is done properly. You might need some help from some recovery software like iSkysoft or Total Saver. Launch the recovery software of your choice against your iPhone's present backup file. 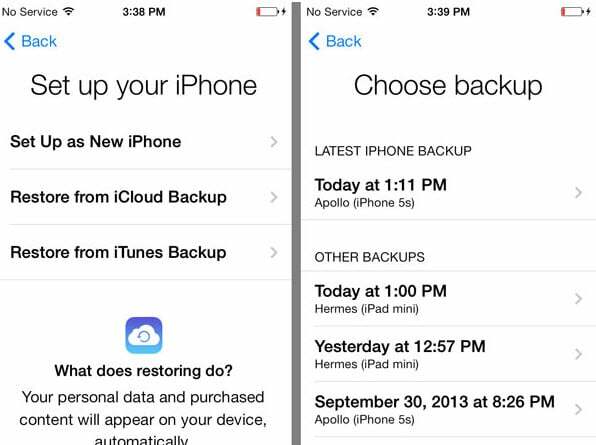 Make a new iPhone backup and run the recovery software again to ensure all your data is up to date. 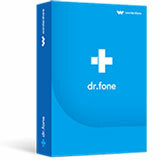 This ensures that the restoration and recovery that you do next will surely get all your data. Another problem with owners of jailbroken iPhones comes up when they decide that they want to start over again and un-hack their phones. People who would want to do this would restore their phone's factory settings. The issue is that the phone will never boot back up again. The Apple logo and a loading icon may appear, but the phone isn't actually loading at all. Troubleshooting: The problem may seem a bit simple, but it is recommended that if you are having this problem, have it checked at a service center or an Apple store near you. Take note that for some experienced troubleshooters, this problem is considered as one of the worst effects that jailbreaking could bring to your device so it is highly encouraged that you have a good professional troubleshooter check it right away. Troubleshooting: Although the iCloud backup feature is already well-established and widely used in the community of iPhone users, it isn't guaranteed that all your data will be perfectly restored. One such problem is this feature's known failure to complete the restoration process at times, thus resulting in incomplete restorations. Should you experience this, ensure that your Wi-Fi connection is stable and your phone is properly connected to a power source then try restoring your data again. Troubleshooting: If you were in the middle of restoring your files and your iPhone was suddenly unplugged from the power source or there was a sudden power outage, you'll probably find your phone unable to boot. And if that really happens, do not fret. All you need to do is boot your phone in recovery mode. Press on your home button for about 30 seconds while connecting it to your computer. Launch iTunes to help you redo the whole restoration process. A prompt message should pop up to confirm that you are about to restore your iPhone. The prompt should mean that you are in the right track. Proceed and soon enough, you'll be finished with restoring the data in your iPhone. Troubleshooting: Error "14" is a generic error that one can encounter while restoring after failing to download an update on any of your iOS device. As this is a generic error as classified by Apple, finding a fix should not be a worry. To be able to restore without encountering error 14, you can try replacing the USB cable you use to connect your iPhone to your PC, by troubleshooting while having USB isolation, or by ensuring that your PC has no problems and your phone is connected to a reliable network. If your iPhone won't restore, another error that seems to hinder a number of iPhone owners from restoring data in their units is an error stating that your phone doesn't have enough space for restoration. The usual reason for this error is attempting to use a backup file with size larger than the free space in your phone. The total size of the files resulting from restoring data from the backup file just couldn't fit into the free space that your phone has. Troubleshooting: The easy fix for this error is to make sure that before restoration, all the data in your phone are wiped out. This should allow the data from the backup file to maximize the space in your phone. Proceed to the restoration once you are sure that the data from your backup file will fit in the free space that your iPhone has. 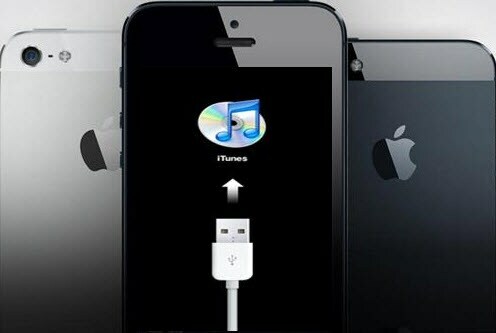 Troubleshooting: A 'software currently not available' error message may pop up when you connect your iPhone to your PC and attempt to restore it. This error is pretty easy to fix as all you'll have to do is fix this as you would with most of the issues listed here. Connect your phone to your PC with all anti-virus software disabled. 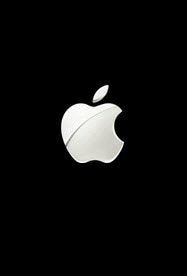 While your phone is turned off, press and hold the power and home buttons for about 30 seconds to give time for the Apple logo to appear. Once you see the logo, let go of the power button only, while still pressing the home button. In a little while, you should be able to boot in recovery mode. iPhone won't Restore: These are just a number of issues that iPhone owners encounter while restoring their phones, thus enabling them to really restore their phones – among the most reported ones, as a matter of fact. Take note that the errors you may encounter while restoring your iPhones are not limited to these errors. Hence it is recommended to read other references and materials to help solve any issue that you may be encountering with the restoration process. iSkysoft Toolbox - iOS Data Backup & Restore: Selectively backup and restore data on your iPhone/iPad/iPod touch with 1 click. iSkysoft Toolbox - iOS System Recovery: Best solution for any iOS system problem like stuck in Recovery Mode, white logo loop, frozen status, etc. iSkysoft Toolbox - iOS WhatsApp Transfer, Backup & Restore: Manage your WhatsApp more convenient and secure. iSkysoft Toolbox - iOS Screen Recorder: Mirror & Record iOS Screen when play games, doing presentation/demonstrations, etc.